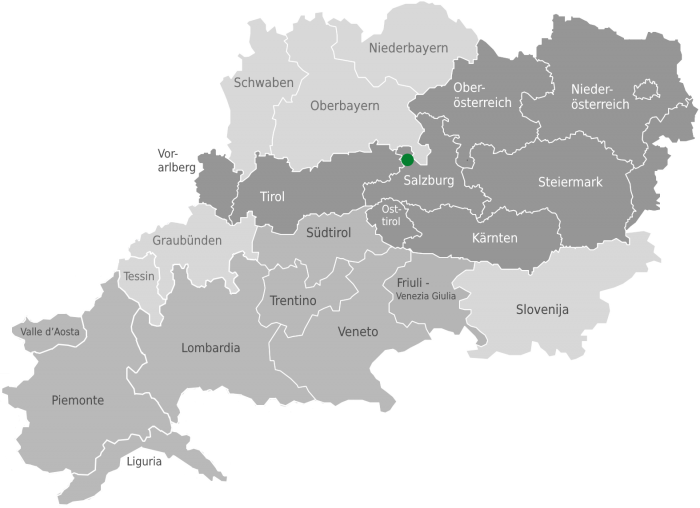 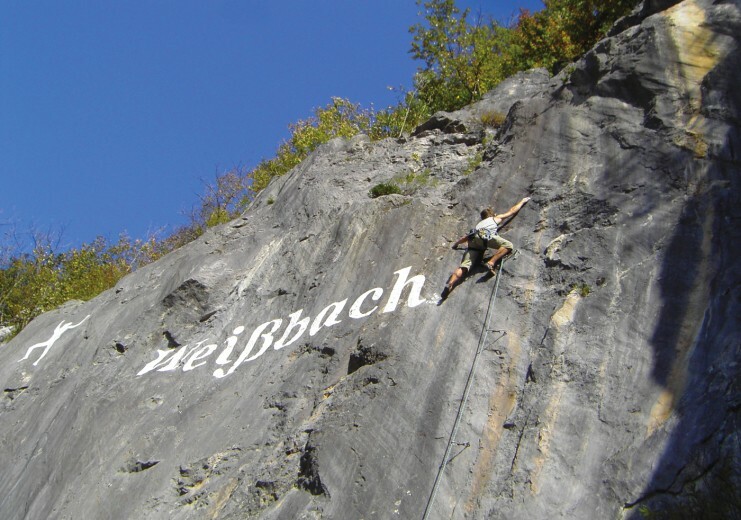 Located in Salzburg’s Saalachtal valley, Weissbach is surrounded by the foothills of the Steinernes Meer and the Leogang and Lofer Steinberge mountains. 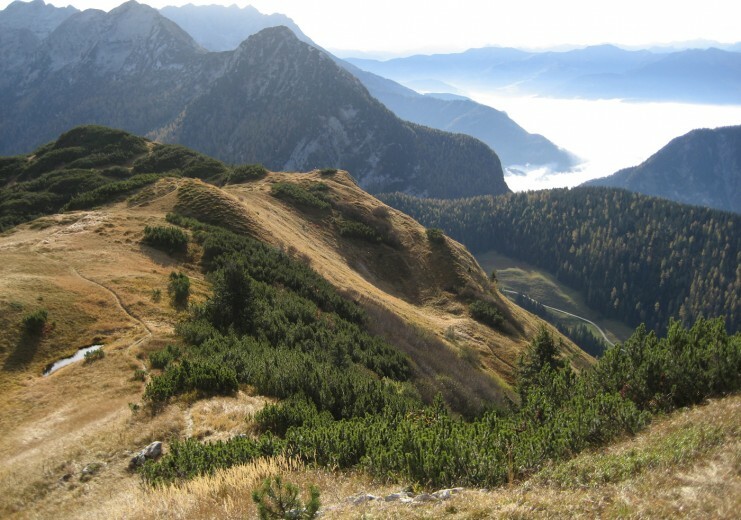 With the arrival of the first mountain bikes, this region, with its wide open Alpine pastures, became very popular with two-wheel offroaders. 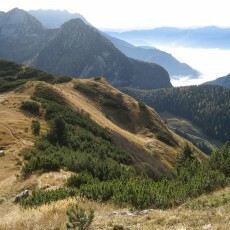 Regular cyclists are not forgotten either and the two mingle and enjoy equal status. 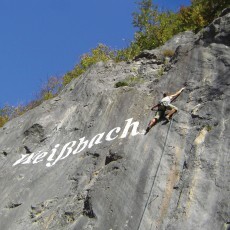 In Weissbach, there are numerous climbing gardens and three via ferratas of varying difficulties. 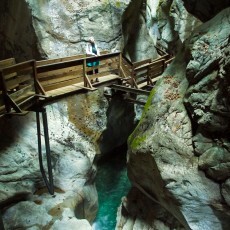 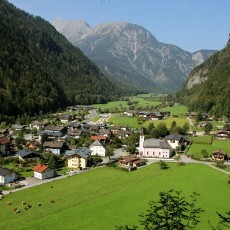 The Weissbach nature preserve borders the northern side of the Berchtesgaden National Park. 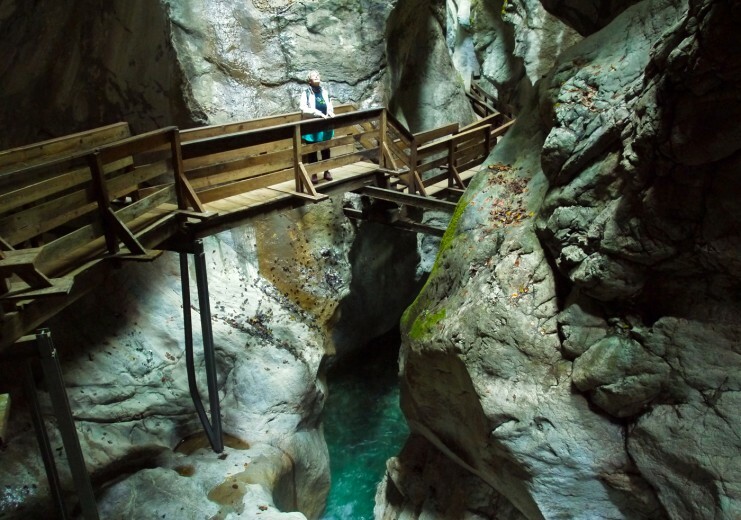 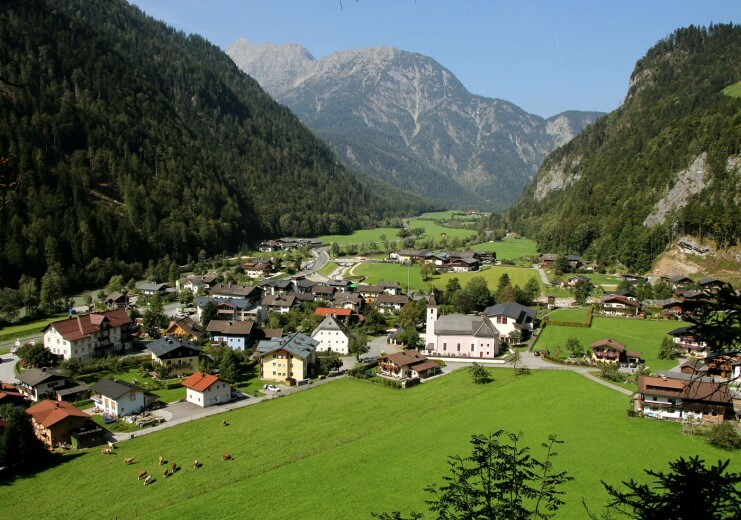 In summer, what is known as the ALMErlebnisBus connects the Saalachtal valley with the Bavarian Mountaineering Village of Ramsau, thereby opening up a wide range of hiking and cycling opportunities.